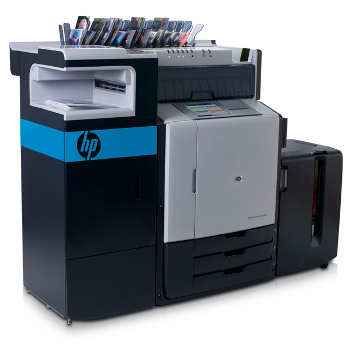 NOVO has been providing engineering design, development, and support for HP’s line of flatbed UV printers for many years. 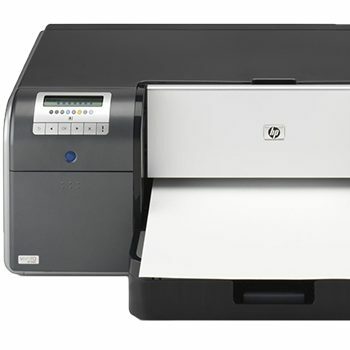 Two years after a new 98-inch-wide product was introduced, HP asked NOVO to provide a series of feature and performance upgrades to the printer. 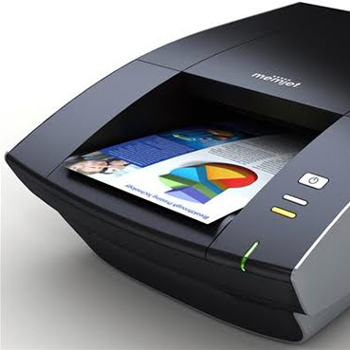 The more significant enhancements were related to image quality improvement. The request was that the improvements be implemented with little or no increase to the BOM cost. 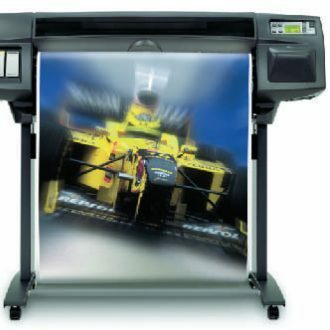 The performance upgrades included image-quality improvements to reduce vertical banding print artefacts and increase print speeds. 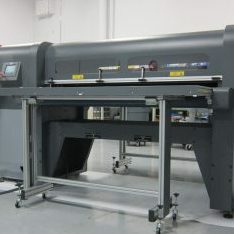 Vertical banding is a visible image quality defect common in swath-advance printing. 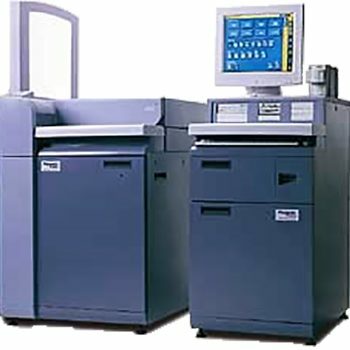 Ink and media characteristics, pen-to-paper dynamic height variations, the alternating direction of travel on successive swaths, and other factors produce periodic drop placement and color shift errors. 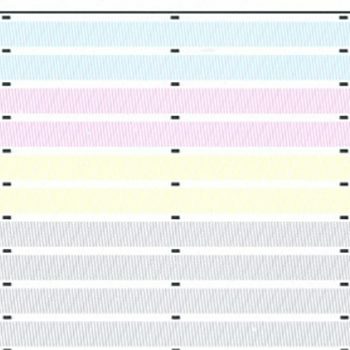 These patterns appear as bands in the printed image. 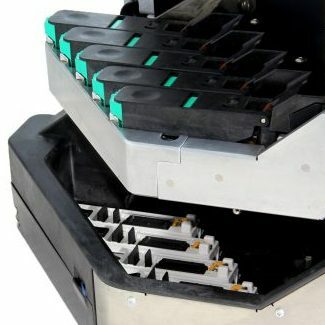 NOVO was asked to identify contributors to the banding defect and provide engineering solutions that did not alter the existing enclosure design or increase the BOM cost of the printer. We were able to demonstrate that the quality of the bearing surfaces on the extruded guide rail had a significant effect on image quality; specifically, surface finish irregularities and overall straightness of the bearing surfaces. Correcting these issues presented a significant process development challenge. NOVO’s mechanical and process engineers worked with the extrusion vendor to identify design changes to the extrusion profile to improve rigidity and reduce residual stress. Process control improvements were implemented to improve surface finish and reduce tolerances on the 3.5m-long extrusion. The extrusion profile was redesigned to improve the dynamic behavior of the beam and the geometry of the print carriage was modified to minimize amplification of beam and guide surface defects. The cumulative effect was a more rigid, straighter guide rail. Improved bearing surfaces reduced the excitation of the carriage, minimizing vibrations that were contributing to drop placement errors. Improving straightness and twist further reduced errors. The team also developed low-cost plastic tapered rollers that allowed media to be inserted from the side, preventing damage to fragile media, such as foam board. NOVO facilitated the safety and emissions testing and updated the image quality inspection metrics that were applied to the final printed images. Manufacturing process controls and in-process inspections were developed and implemented at the vendor site by NOVO to assure capability. The engineered solutions were delivered on schedule and on budget.